The Social Democrats' green light for a coalition with the Christian-Democrats on Sunday (4 March) has ended a five-month period of political uncertainty in Berlin, and was hailed by German and European politicians as a "good news" for the EU. "Now let's get to work. Germany and Europe," acting finance minister Peter Altmaier, one of chancellor Angela Merkel's closest aides, tweeted after the news was announced. Members of the Social Democratic Party (SPD) approved the coalition agreement in an internal referendum, by a majority 66 percent. Over 78 percent of party members took part in the vote. SPD leader Andrea Nahles said she was "happy that it went that way" and insisted that after internal debates over whether to enter a third coalition under Merkel, the party would "stay together". Merkel will now be able to form her fourth government with a sworn-in vote to take place on 14 March in the Bundestag, the German lower chamber. "I congratulate the SPD on this clear result and I look forward to continuing our good work together for the good of our country," Merkel said in message posted on the Twitter account of her party, the Christian Democratic Union (CDU). Manfred Weber, a politician from the CSU - the Bavarian branch of the CDU, and leader of the centre-right group in the European Parliament - said that it was "good that the SPD has decided in favour of responsibility for the country and for Europe." Outside Germany, French president Emmanuel Macron set the tone of the reactions. "It's good news for Europe," his office said on a statement. 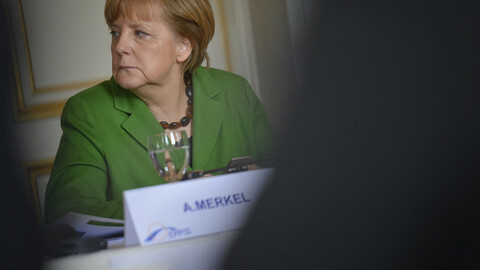 "France and Germany will work together on new initiatives in the coming weeks to bring the European project forward." In Brussels, the European Commission's first vice president, Dutch social democrat Frans Timmermans, congratulated the SPD for their vote in favour of "solidarity in Germany and in Europe." Another social democratic commissioner, France's Pierre Moscovici, said that "Germany is now ready to engage for a stronger Europe." "Europe has a high priority" in the upcoming German government's programme, SPD MEP Jo Leinen told EUobserver last week, pointing out that Europe is the first chapter heading in the coalition agreement. 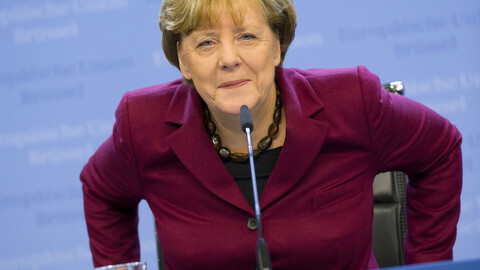 "Germany will be ready for solidarity in the eurozone as well as in the EU," he said. "The coalition will have a strong European determination," said Yann-Sven Rittelmeyer, from the European Policy Centre think tank in Brussels. 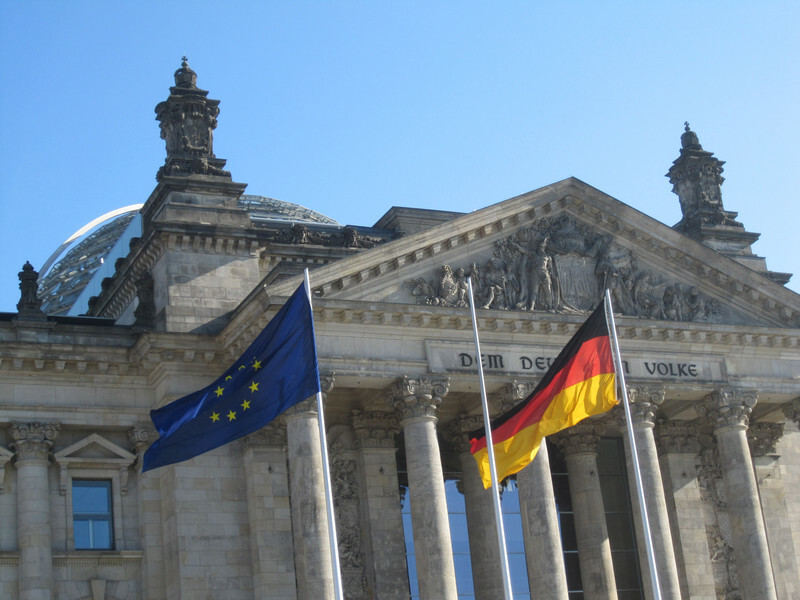 Rittelmeyer noted that next year's European elections coming "will be the first test" for the German parties. "We can almost expect that they try to outdo each other to have a European track record," he said. With this in mind, Germany's relation with France will be crucial. 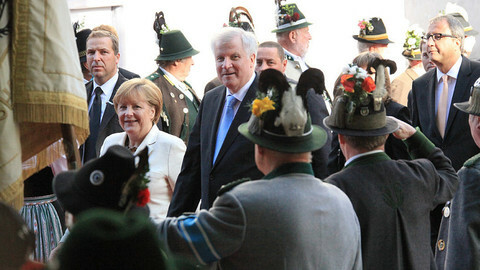 "Berlin is recognising that for the first time we have in Paris a dedicated pro-European president," Leinen noted. "To miss that chance would be a historic mistake." 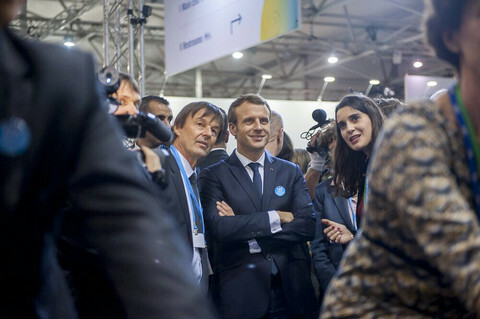 The SPD euro deputy insisted that "many of Macron's points are parallel to the political objectives" of the German coalition in which the SPD will hold key ministries like the finance ministry. 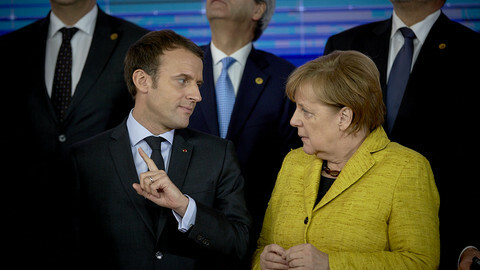 He said that Germany and France should try to "get [their] economies and societies going closer and closer together," and use this evolution as "a basis of what can be done by the EU." Merkel told German MPs last month that "we need a new start for Europe." She warned however that "the stability and growth pact will remain the compass for Europe," and that "solidarity cannot be a one-way street." 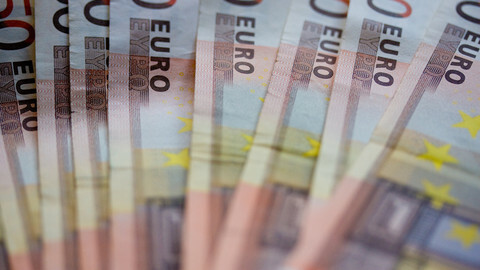 "Germany, like no other state, would give away money without conditions," Leinen confirmed. "There should not be illusions that we are now pouring billions of euros into EU funds without clear objectives and conditions." 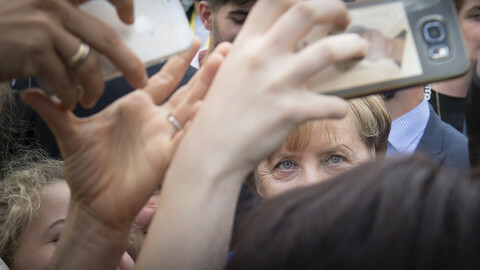 Indicating how the SPD will try to influence Merkel's EU policy, the MEP insisted that "there are a lot of objectives for which we can spend money". He mentioned more investments to fight youth unemployment, for climate-related policies, or for the development of digital infrastructures. "That was not the case with [Wolfgang] Schaeuble," he added, referring to the former finance minister, considered by many as an austerity hawk. The German chancellor admitted that the agreement with the social-democrats was "painful" but "acceptable", and insisted she wanted to stay in power for four years. Eight northern EU countries have gone against France on euro reforms after the German coalition deal cleared the way for talks.